Diversity and the ramifications of Brexit will be the key industry issues of 2017, arts leaders have warned. Figures including director Michael Grandage, Birmingham Hippodrome chief executive Fiona Allan and playwright Tanika Gupta have shared their thoughts on what the sector will face next year, and how it should respond. Gupta told The Stage that the challenge would be ensuring that the “gatekeepers” of the industry look at “who is holding the pen, whose stories we are telling and whose point of view we are promoting”. “I want to see a broader spectrum of writers getting their plays on in the theatre, less talk about diversity and more action through productions,” she added. 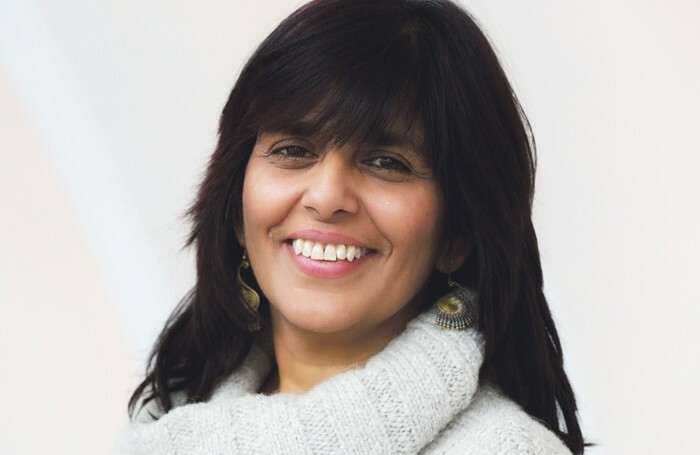 Kully Thiarai, National Theatre Wales artistic director, said the biggest challenge would be ensuring that that theatre “celebrates and harnesses the full diversity of the UK”. “The whole UK arts sector must step up and take responsibility for this,” she said. Brexit, and how it will impact on the sector, has also been raised as a key issue for next year. John Kampfner, chief executive of the Creative Industries Federation, said it would dominate but that his organisation was “working hard to fight the corner of the arts and creative industries in negotiations”. Curve artistic director Nikolai Foster also warned that it was essential for theatre to “lead the way as a tolerant, compassionate, socially inclusive and egalitarian industry” given the “vitriol unleashed by Brexit and Trump”. Tom Watson, shadow culture secretary, told The Stage that Brexit would have “ramifications for the arts we haven’t thought of yet, from funding to copyright law”. “The arts need a seat at the negotiating table,” he added. 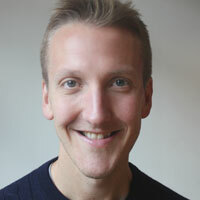 Sadler’s Wells chief executive Alistair Spalding said that, as the UK prepares to leave the EU, the industry needed to “continue to engage with government and the Department for Culture, Media and Sport, to ensure that our sector retains its access to talent, skills and specialist workers”. He also highlighted that cuts to regional theatres were likely to be a major concern, following research he published earlier this month into local council funding cuts. Meanwhile, Grandage urged the industry to “lead, not follow” or “our case for subsidy will be left in a wasteland”. Culture minister Matt Hancock said improving access to arts and culture would be vital. Poll: Which musical are you most looking forward to in 2017?